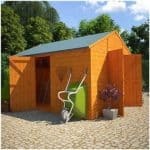 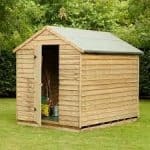 A superb overlap shed which is one of our best sellers and a keen choice for all gardening enthusiasts. 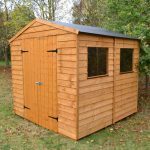 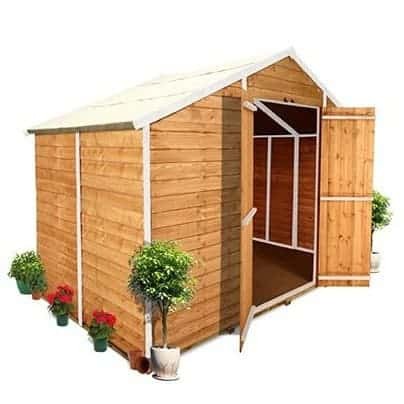 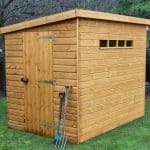 This shed comes with useful wide double doors giving plenty of space to store large pieces of garden furniture, outdoor toys and gardening equipment. 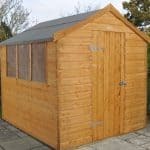 Constructed from durable, hard wearing wood and with many other sizes to choose from it’s an excellent choice for all different outdoor spaces, even when space is restricted. 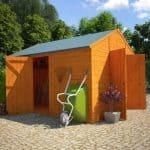 The BillyOh 400 windowless shed will work perfectly in your garden and adds an attractive touch.